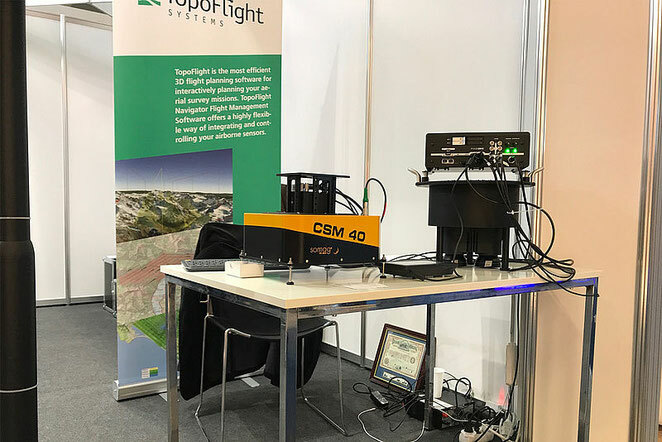 TopoFlight has issued at International LiDAR Mapping Forum ILMF in Denver, January 28 - 30, 2019. 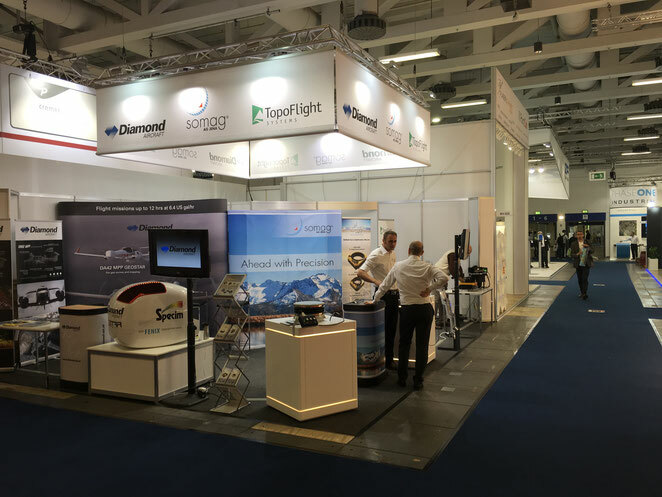 We shared our booth together with somag ag Jena and Diamond Aircraft. 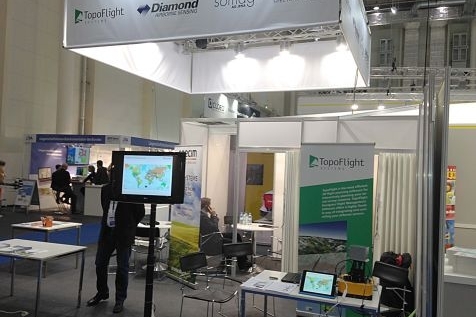 Thank you all for your visit at our booth, for all the fruitful discussions and exchange of thoughts and experiences. 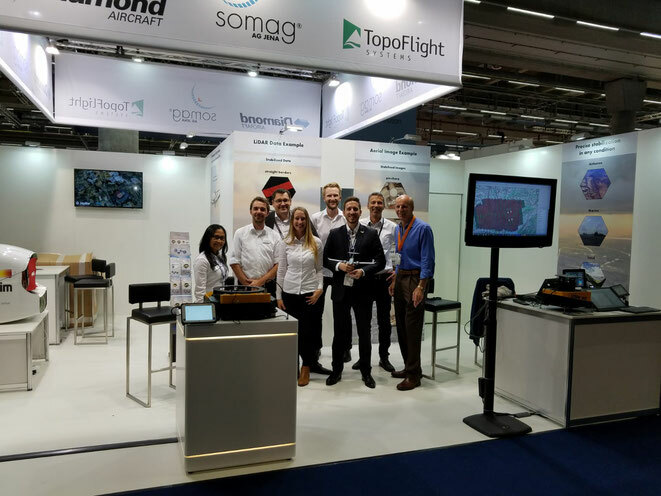 Together with somag ag Jena and Diamond Aircraft we shared our booth at INTERGEO in Berlin. 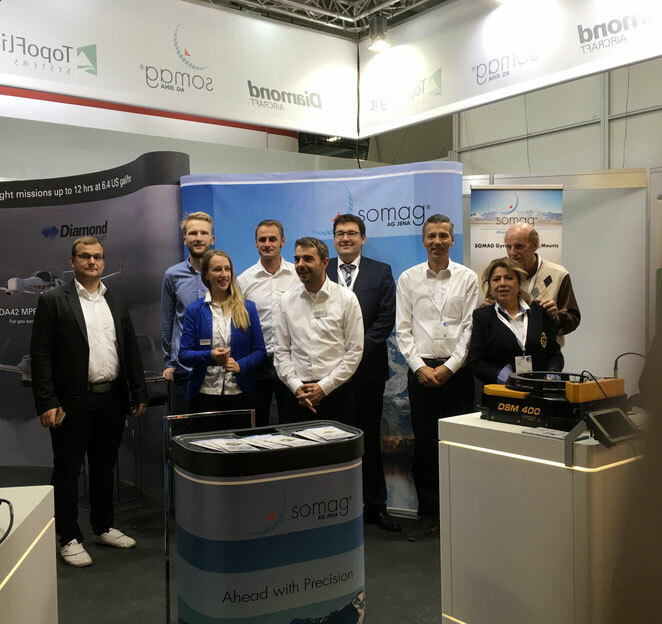 As always we enjoyed the meetings and discussions with our existing customers who visited our booth and also the new contacts we got. These discussions belong to the most important sources to bring us ahead. 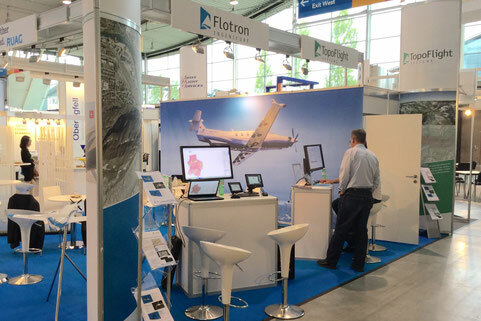 Actual themes have been our efforts towards serving systems from Riegl and PhaseOne and the outstanding mounts from somag. 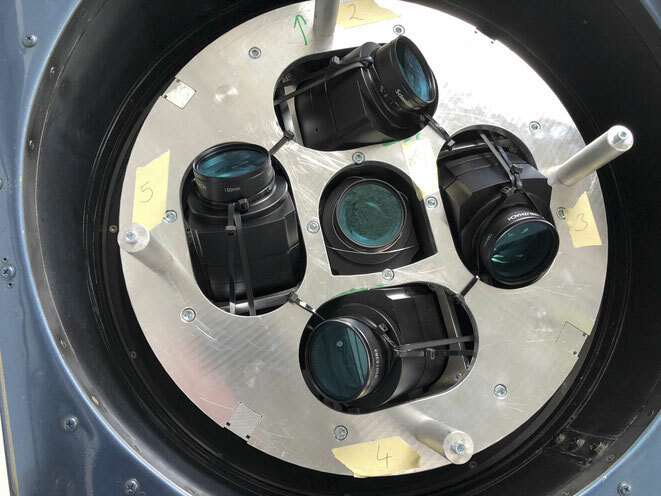 We have presented the new fully integrated 190MP system and the light weight 100MP system of PhaseOne. 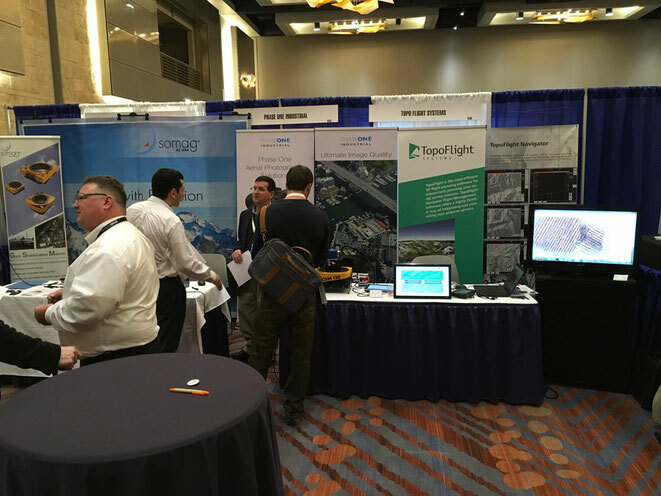 Together with somag ag Jena and with PhaseOne we shared our booth at LiDAR mapping forum. Our big thanks to all our visitors for the discussions and exchange of experience! It was interesting and - of course - we all loved the sense of good humour at our booth and the great kitchen after the days work. You can now download Camculator. Simply uncompress the downloaded files and run the program without any installation. It's a Windows App. And it will soon be downloadable from Windows store. December 16, 2016 | We moved our office to the charming city of Thun. Most of us live now closer to where we work. The building hosts several geomatics companies, each independent from TopoFlight. Please check our new address.